I’ve always been a gadget freak and my desire to get an android os powered phone was increasing day by day. 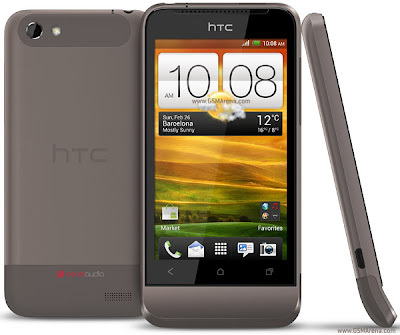 Most of my friends already had an android phone, so now it was my turn and I chose to buy the brand new release in market, hTc One V. So, here I present my review after one week of use of HTC Sense UI 4.0 with Ice Cream Sandwich 4.0 powered OS and a 1GHz processor (which btw is faster than the processor of my first computing device I ever had). First, If we talk about looks of the phone it has got pretty nice build, you would love to hold it in your hands. You can read about technical specifications here. I will only talk about the Pros and Cons of having this phone. Bluetooth 4.0 might start giving problems with old devices while connecting. Various features which I am missing from my old phone Nokia 5233 is that my old phone had a feature in which phone announces name of caller while anyone calls in, and the other feature I am missing is a good call recorder for android.